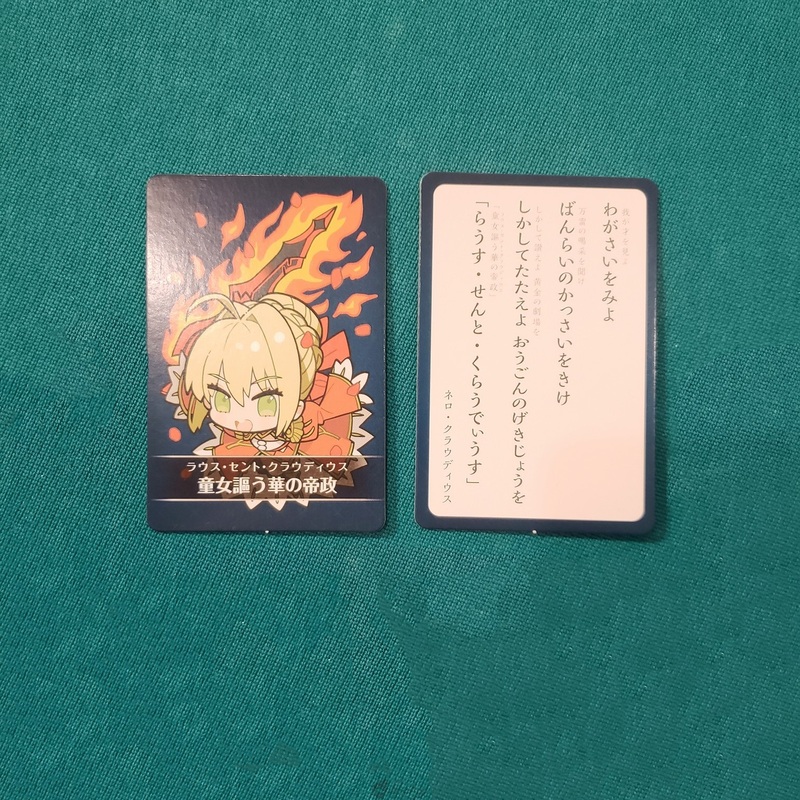 FGO Chaldea Ace Vol. 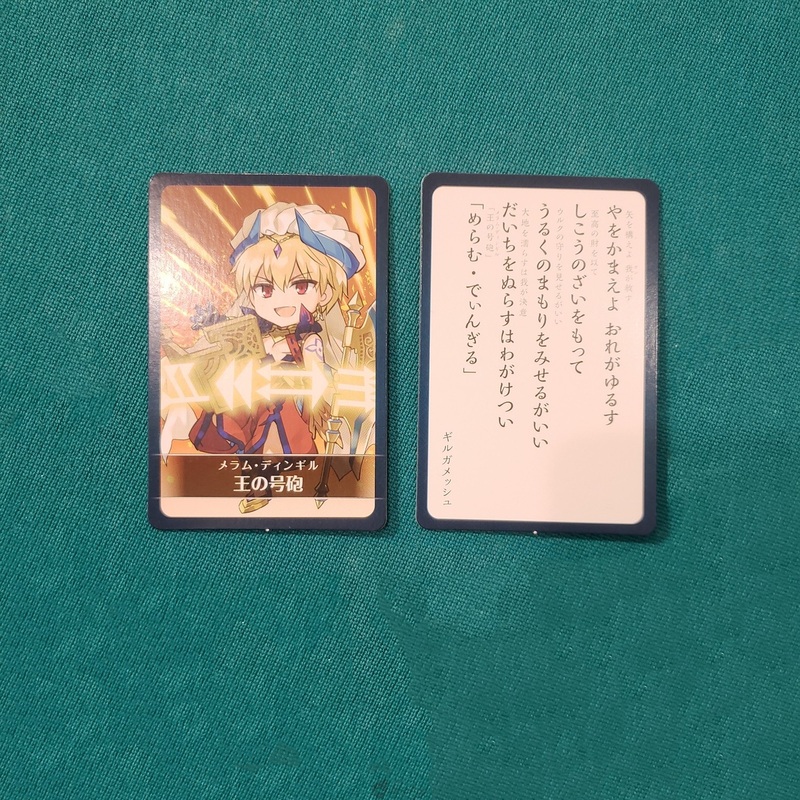 2 All 52 Special Cards! 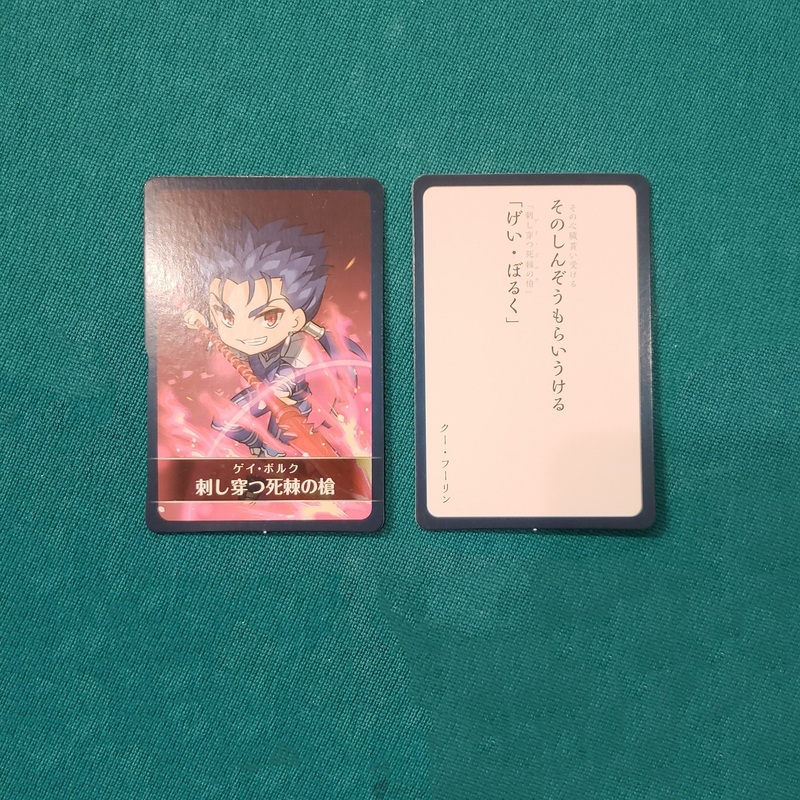 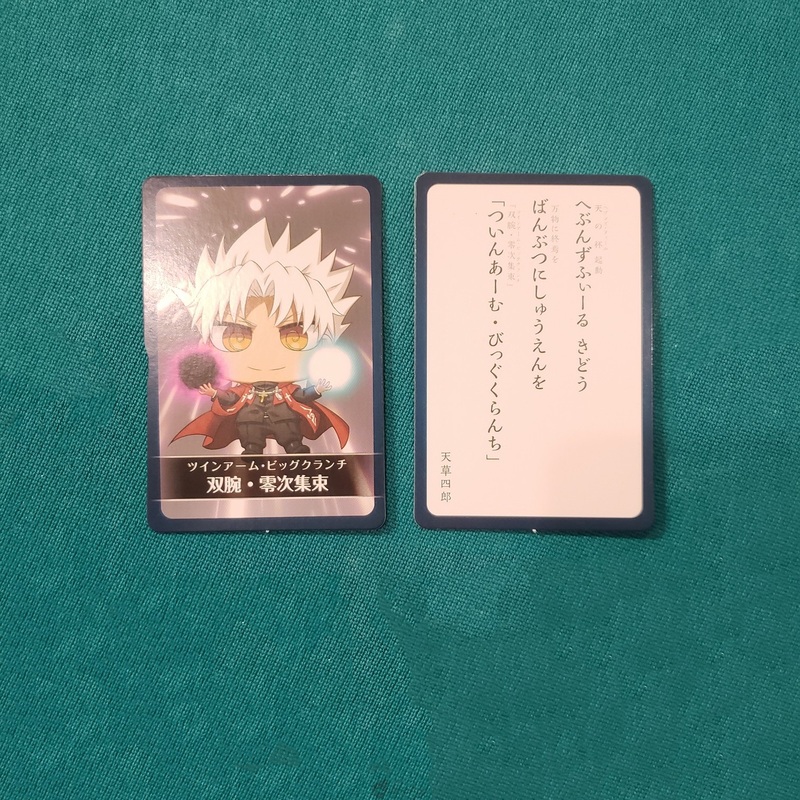 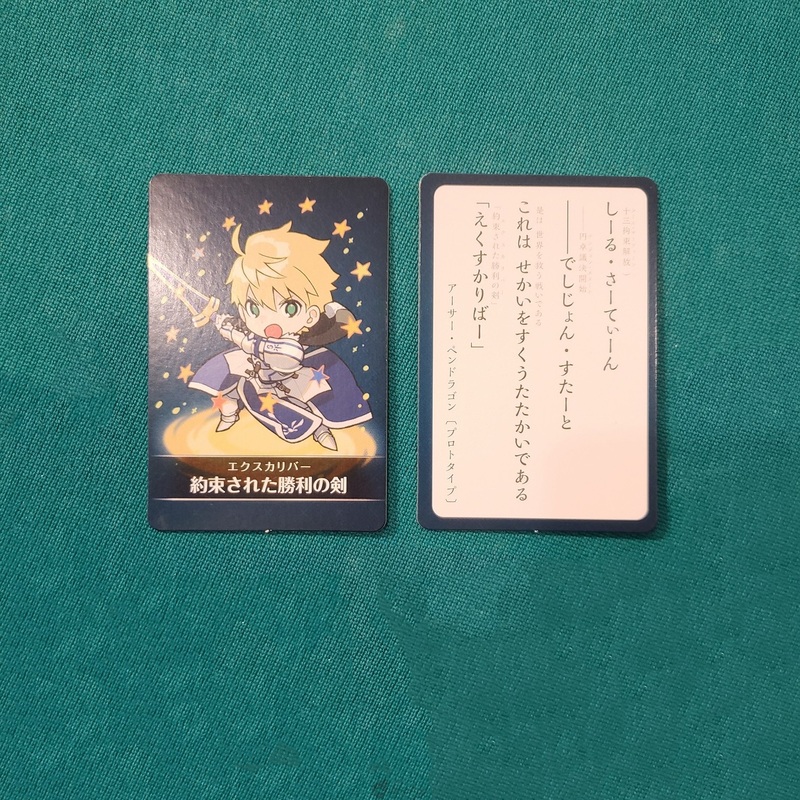 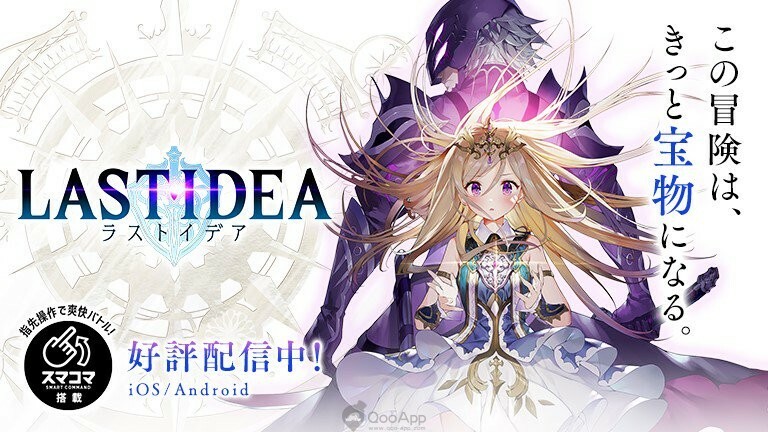 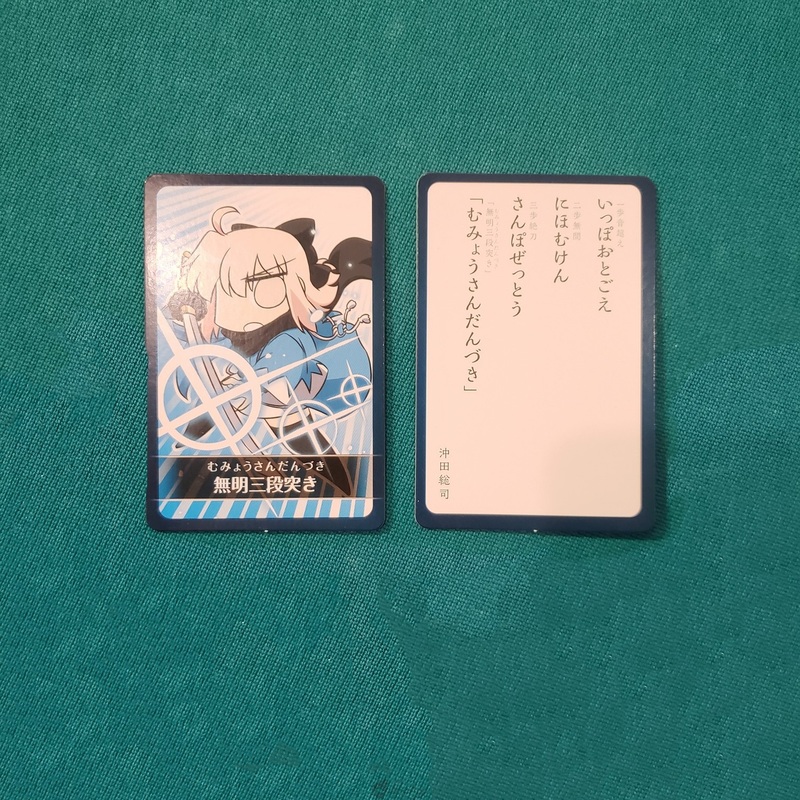 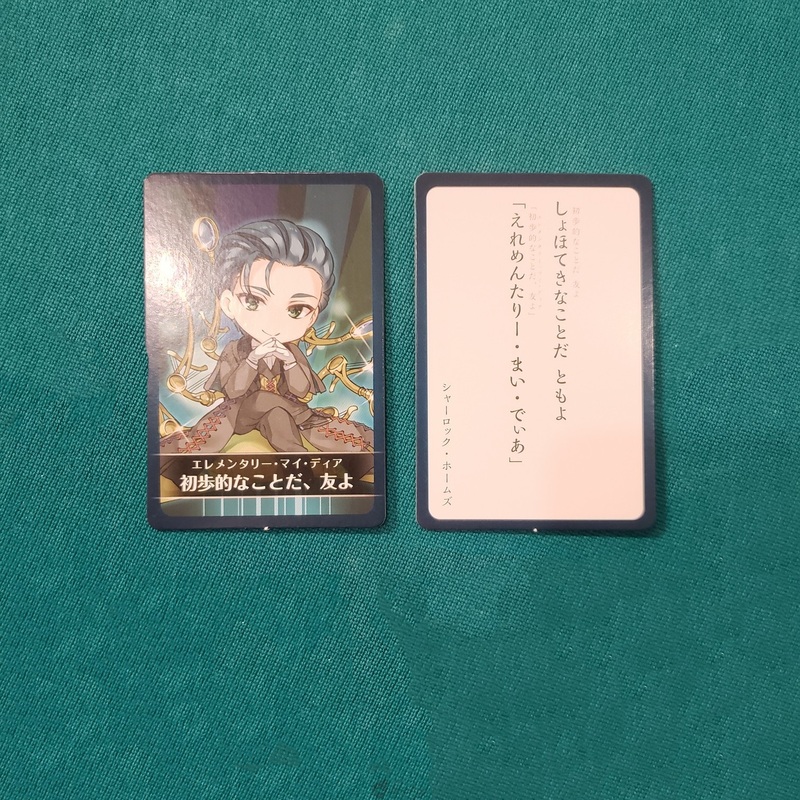 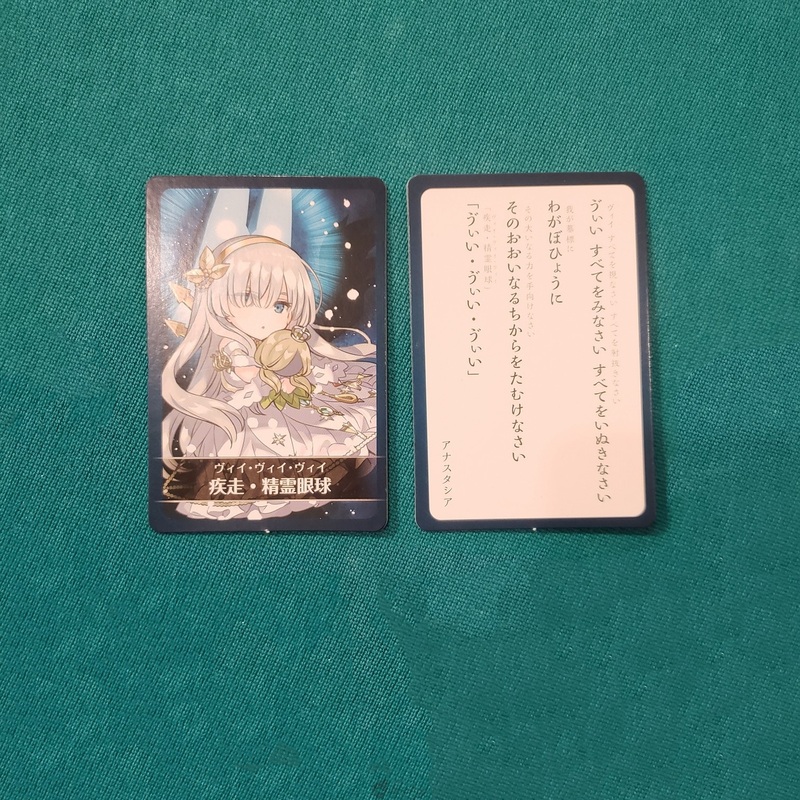 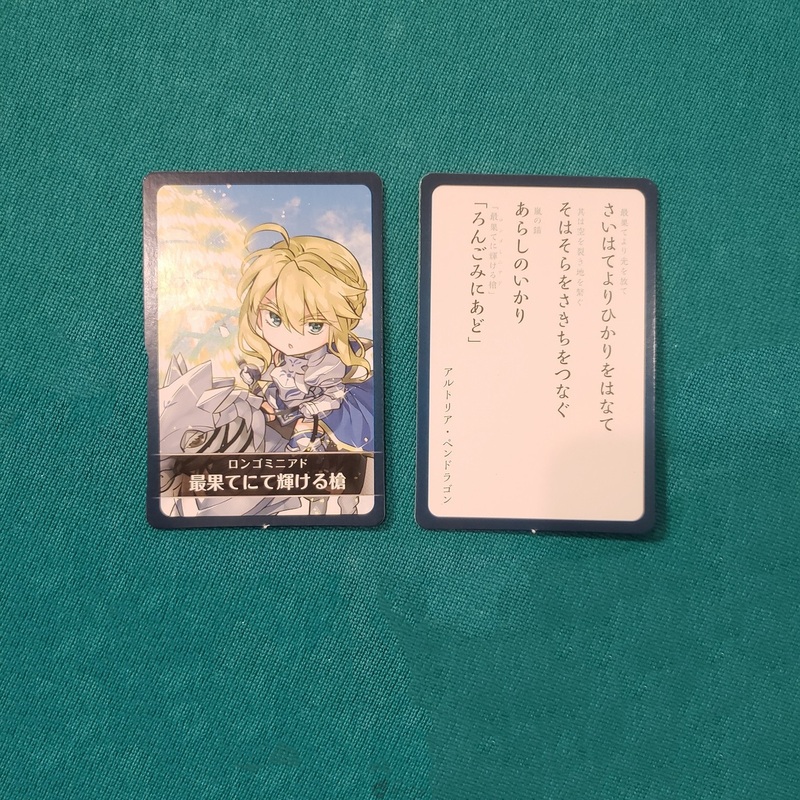 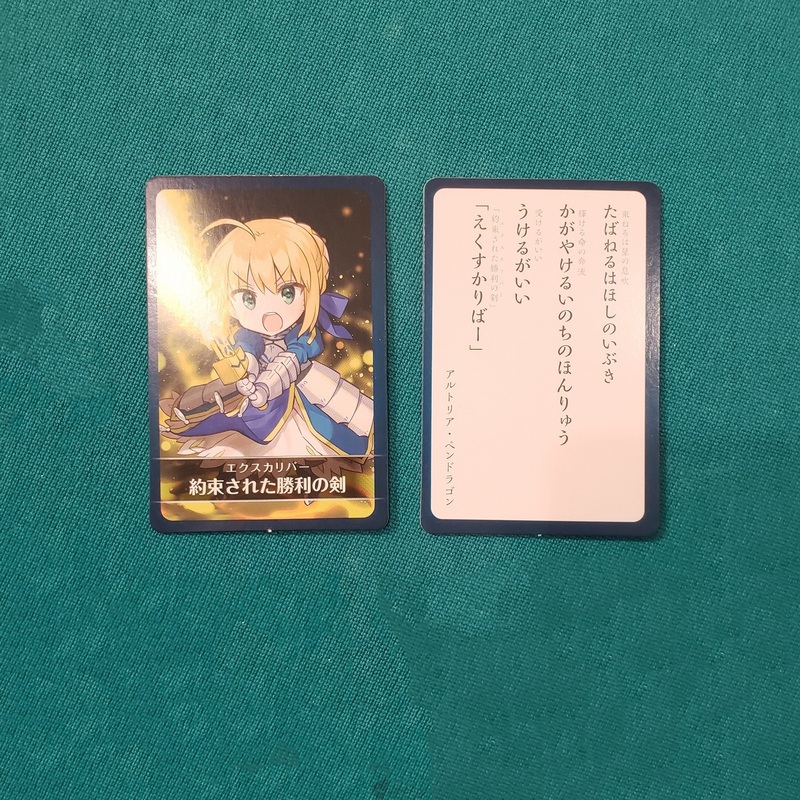 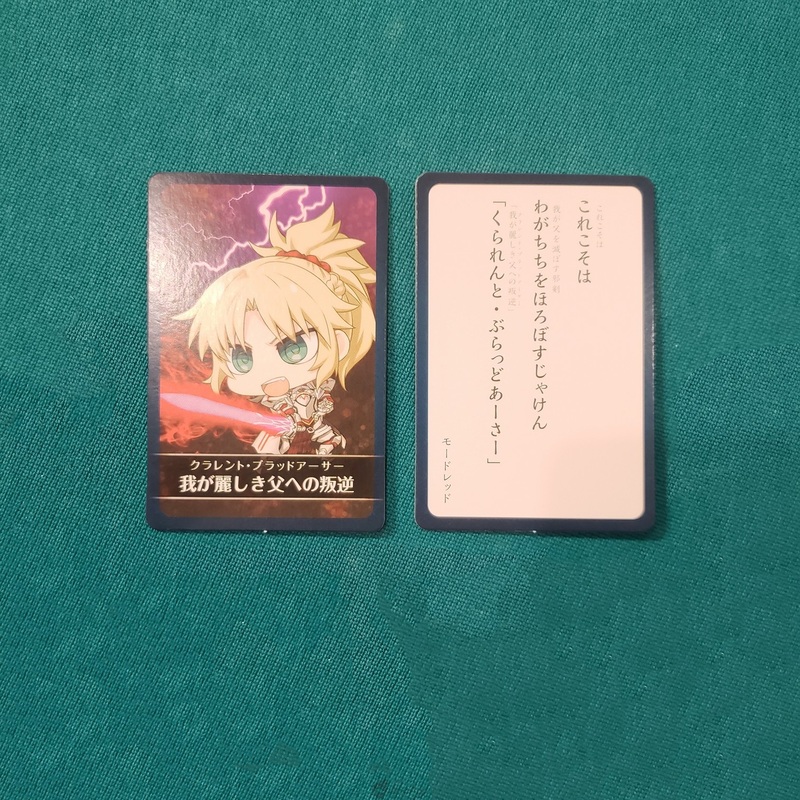 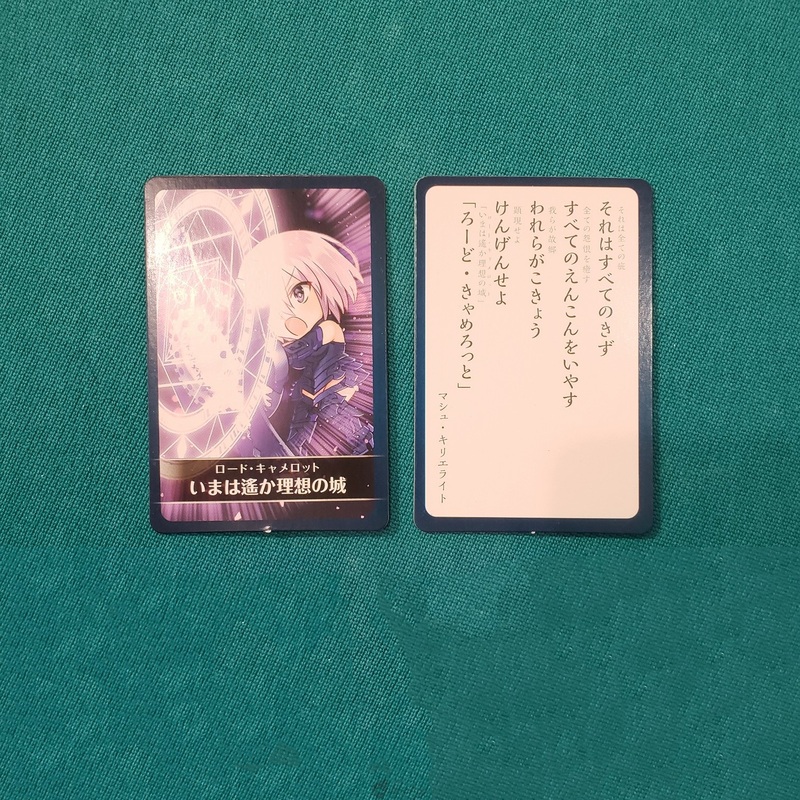 Last Christmas (25th December 2018), TYPE-MOON gave FGO fans in Japan the gift of FGO Chaldea Ace Vol. 2 (FGO カルデアエース VOL.2), the second official FGO doujin collection. 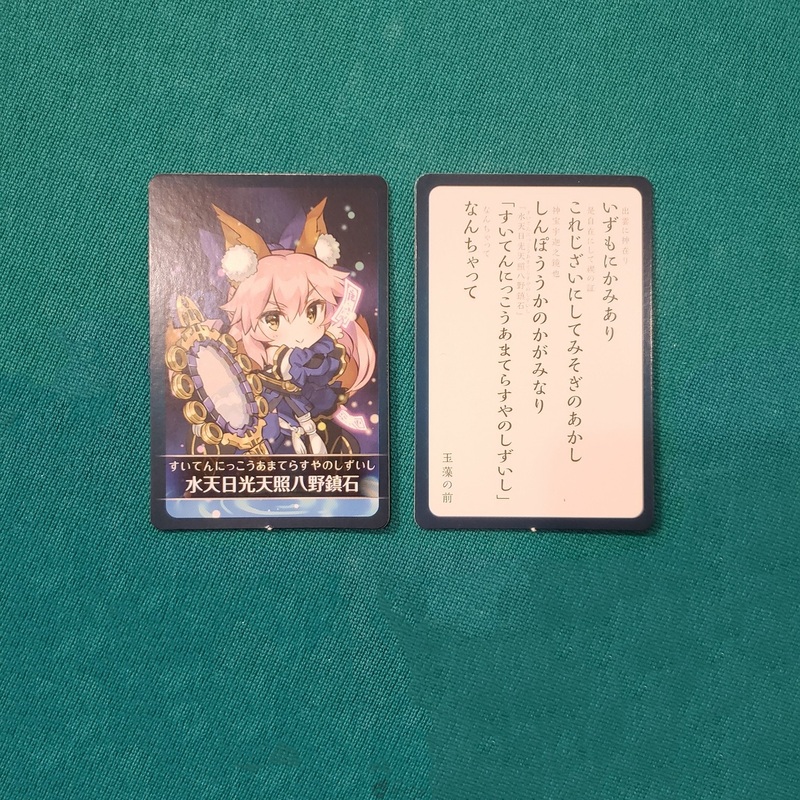 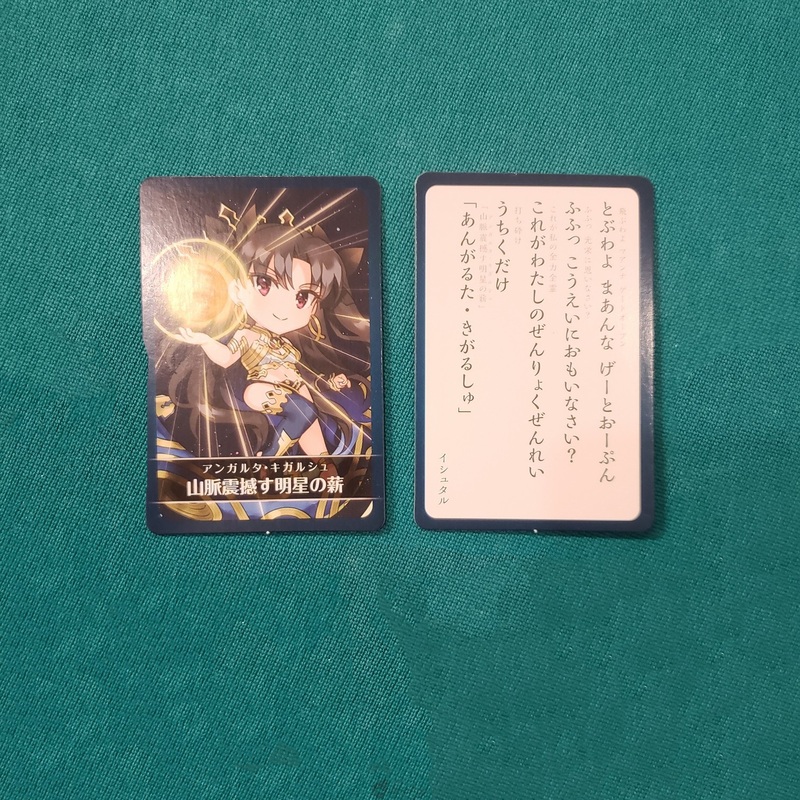 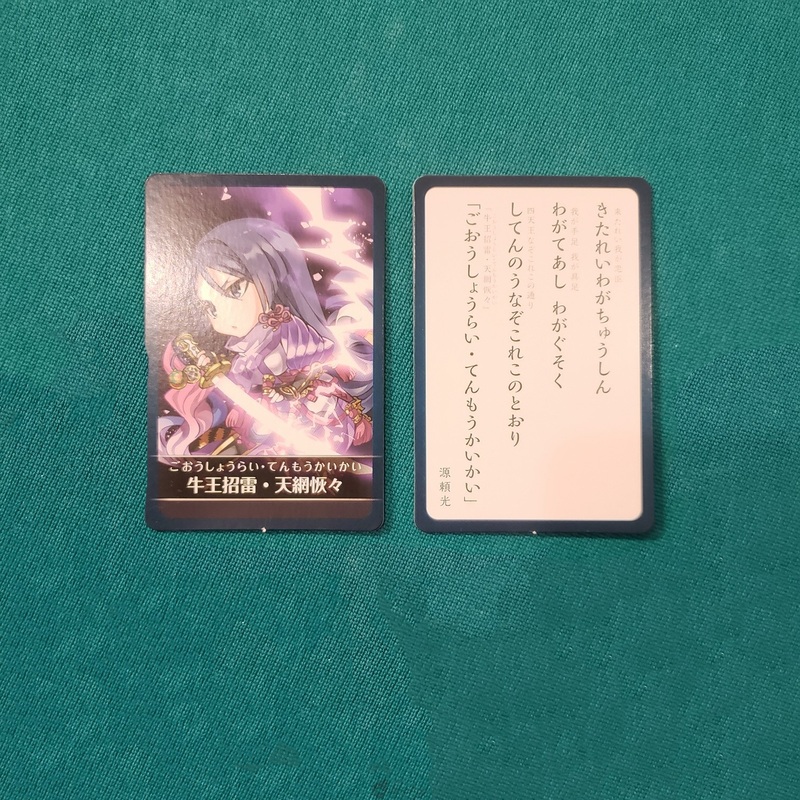 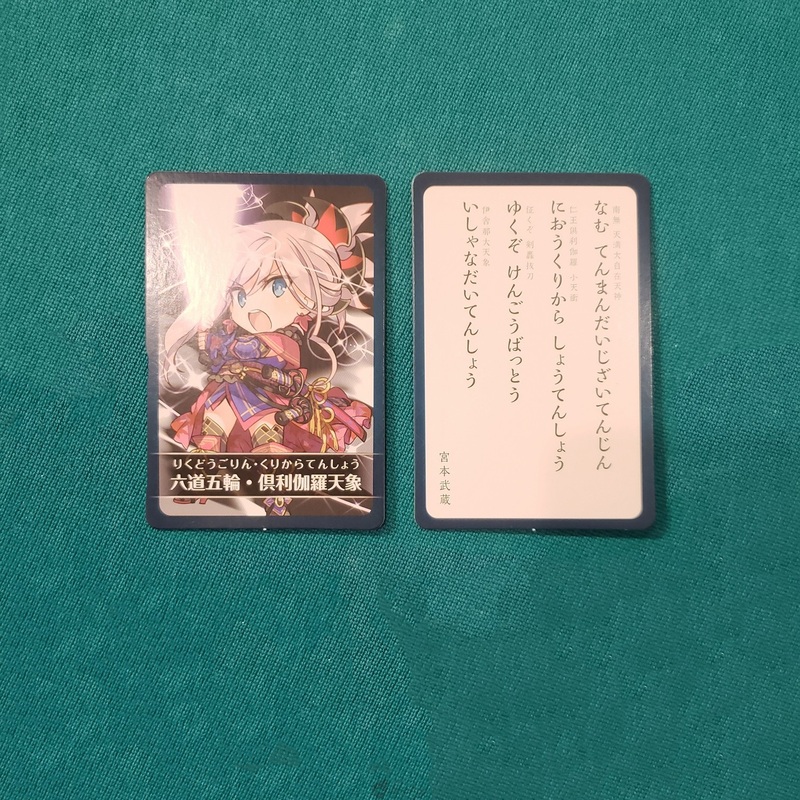 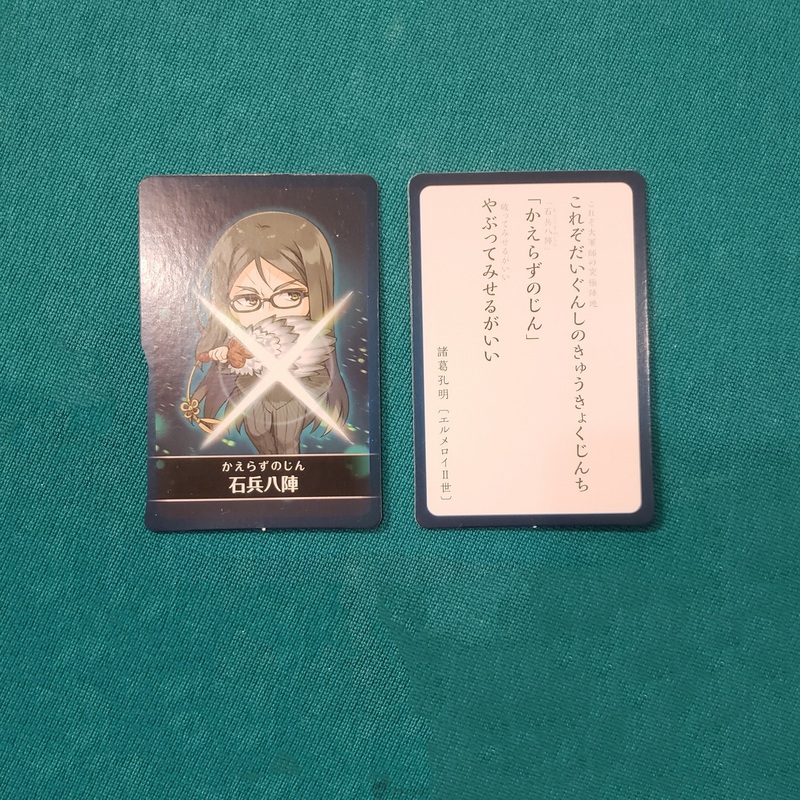 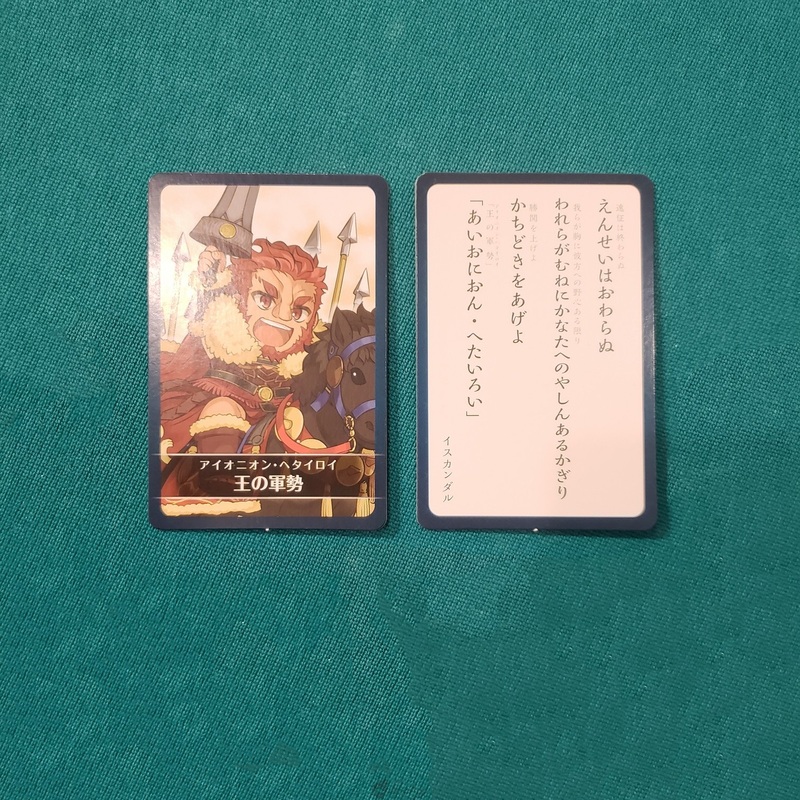 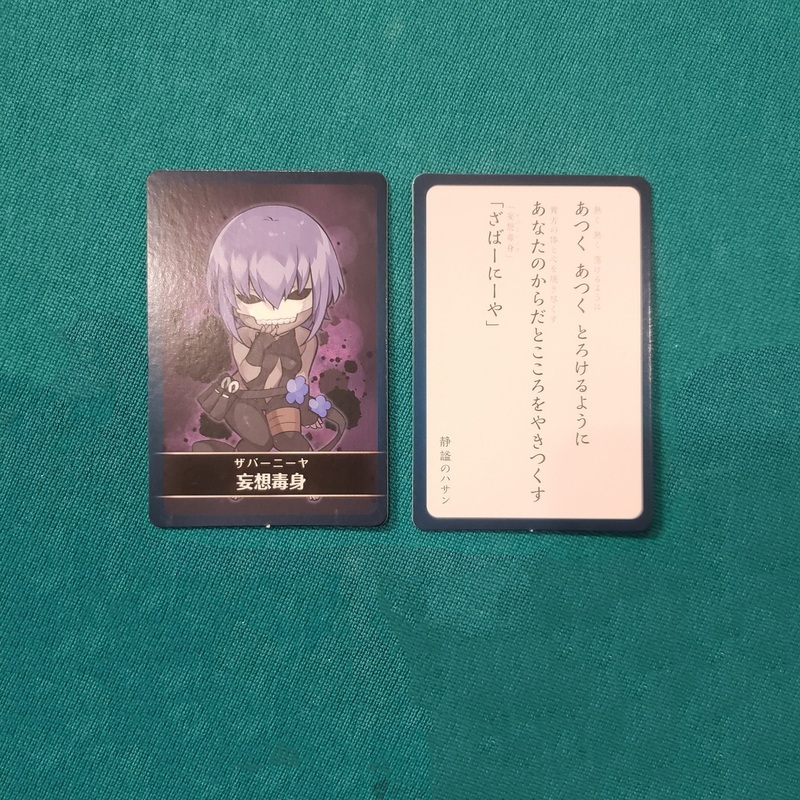 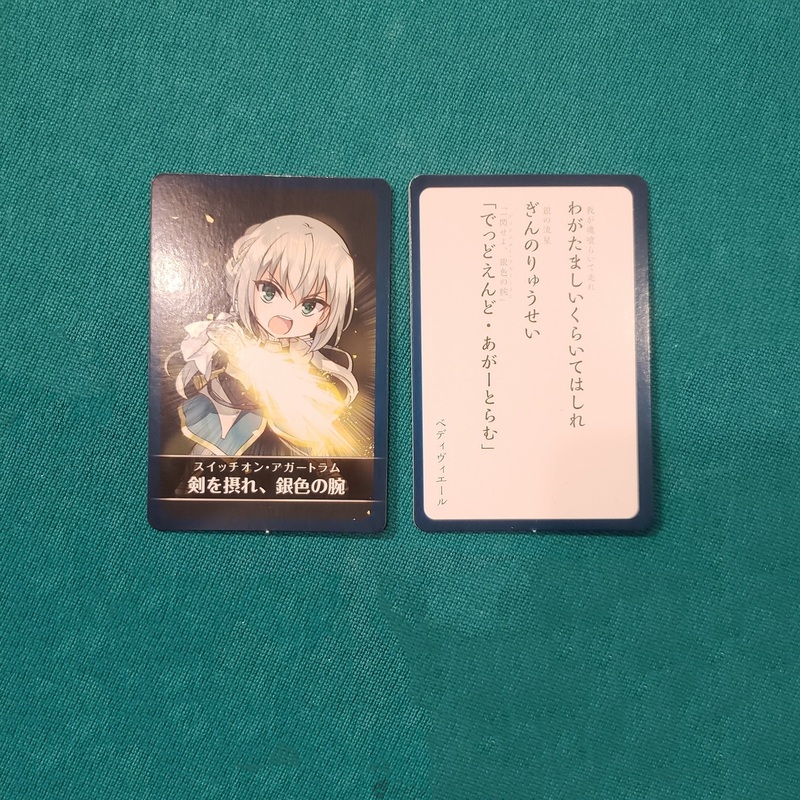 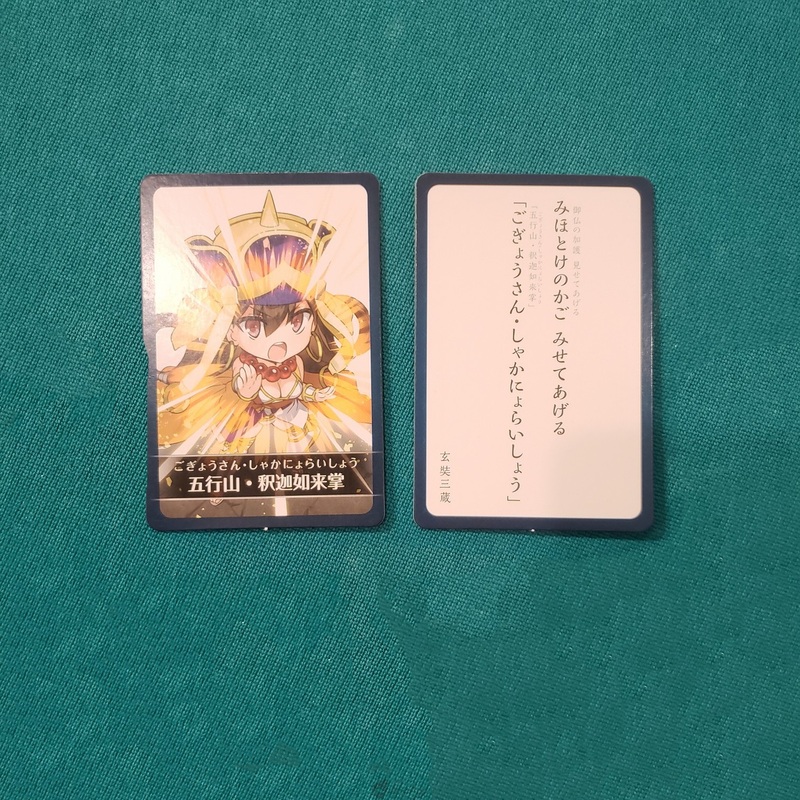 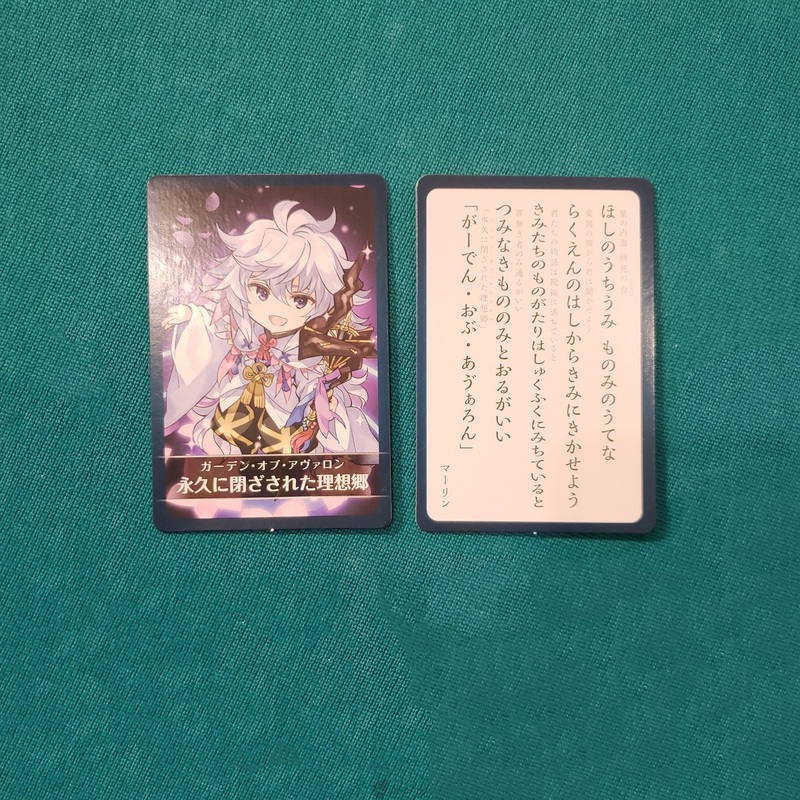 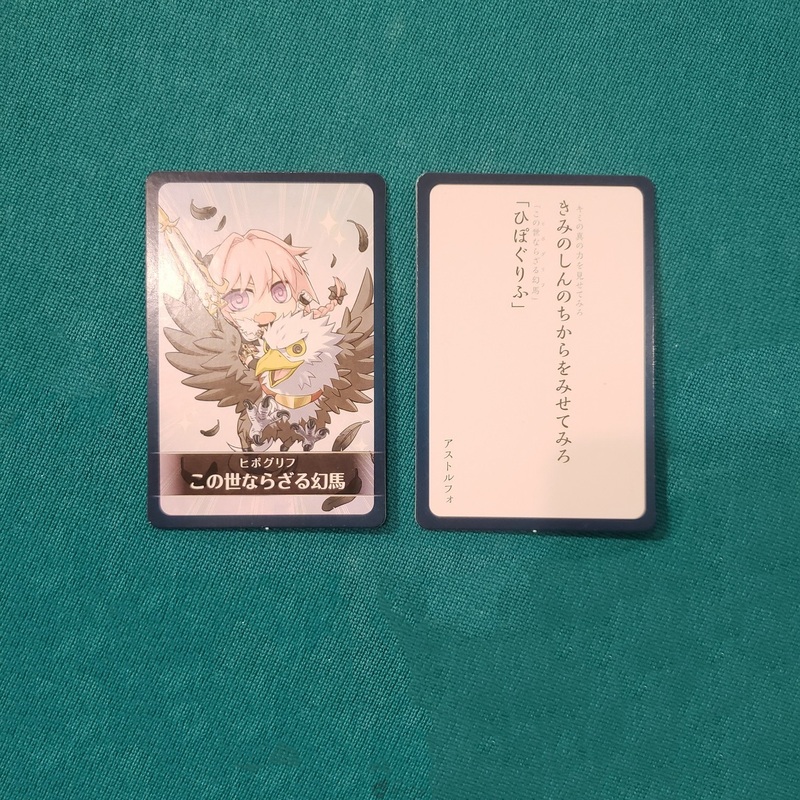 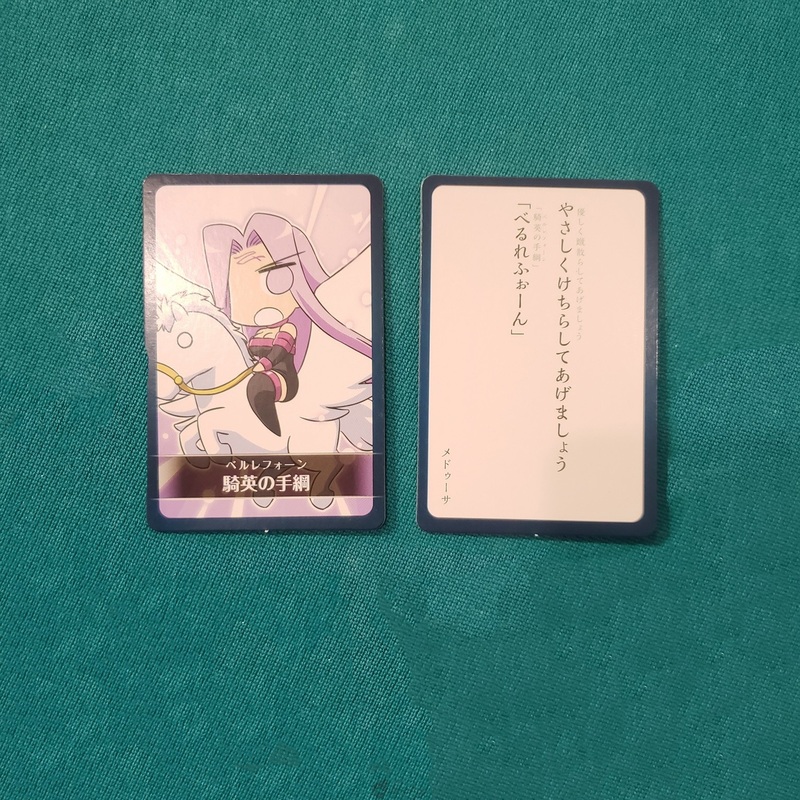 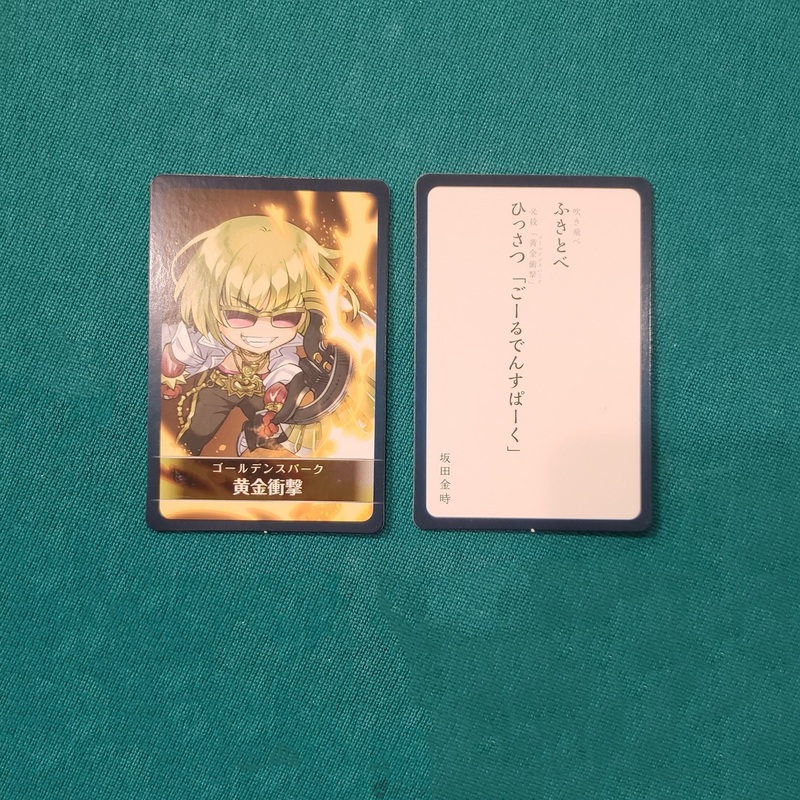 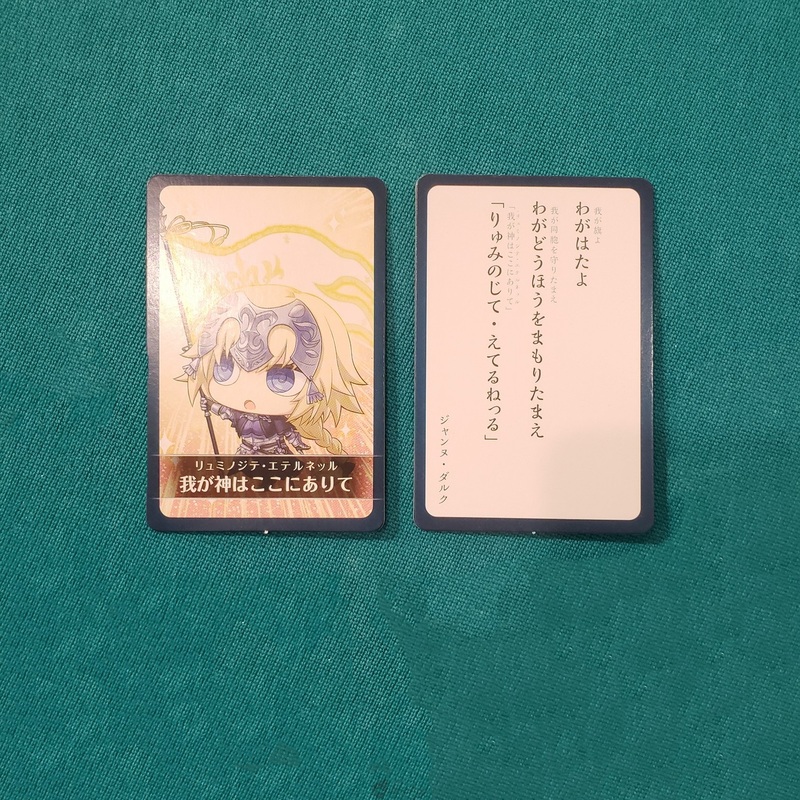 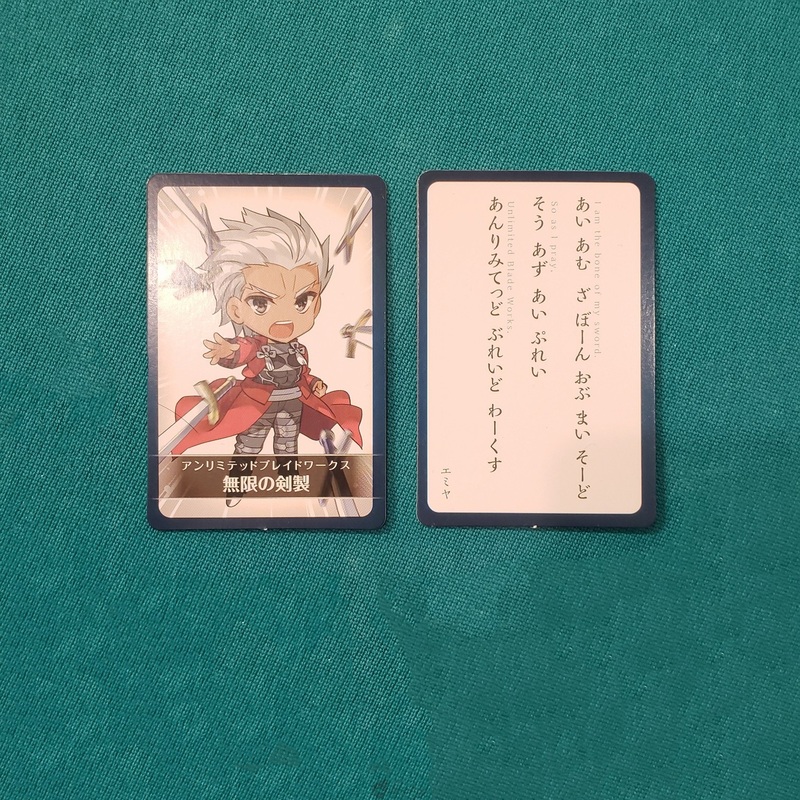 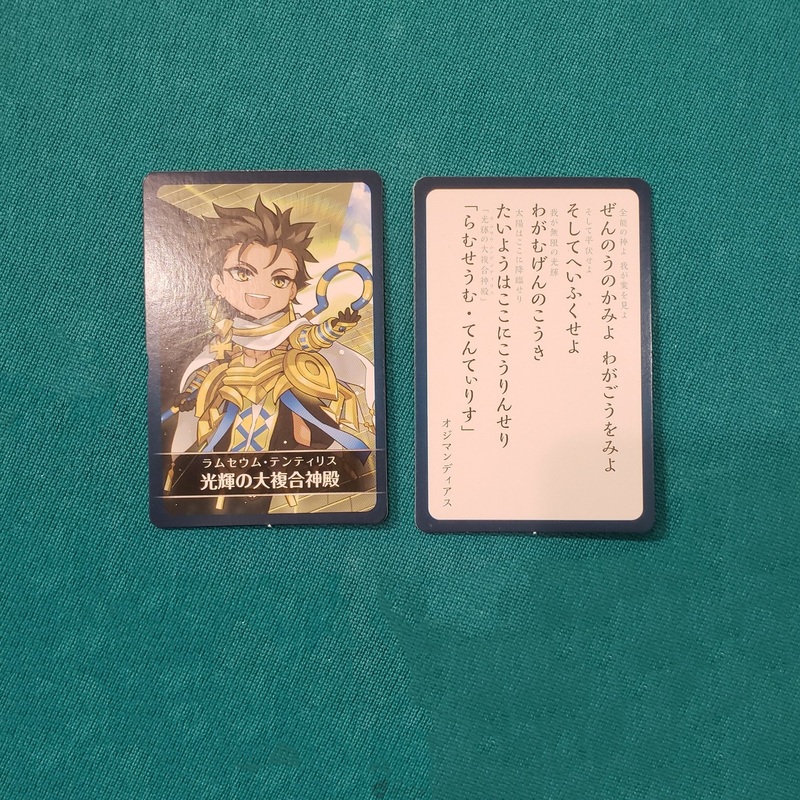 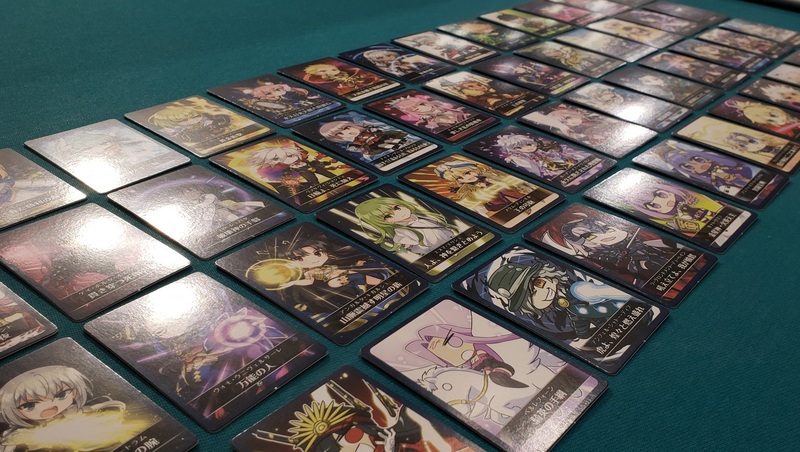 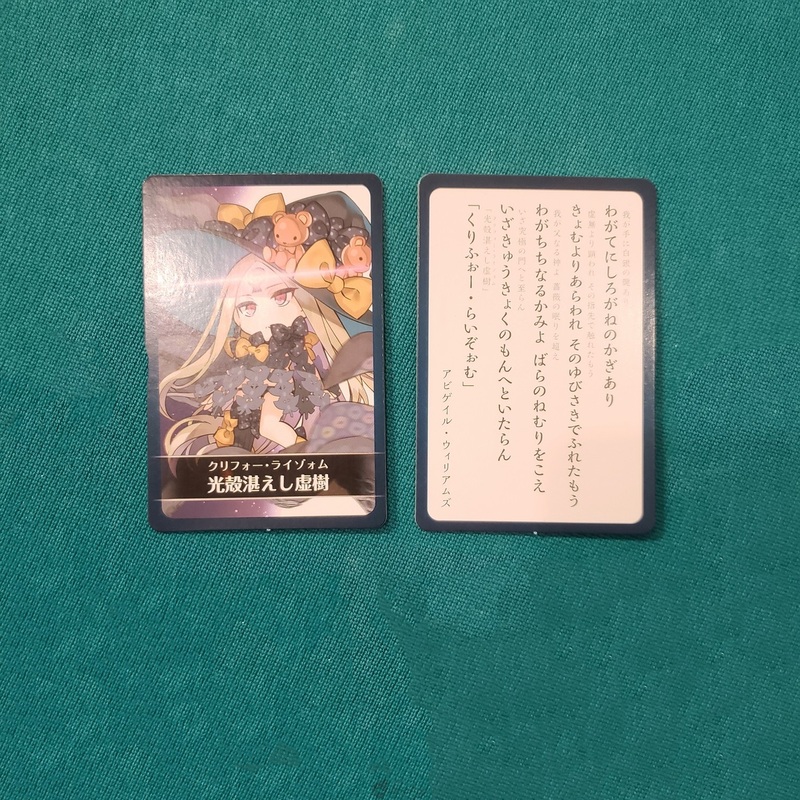 In addition to the collection of FGO doujin art, the book also came with a deck of 52 special FGO cards featuring Servants from the game using their NP, as well as their voiced dialogue when using them.